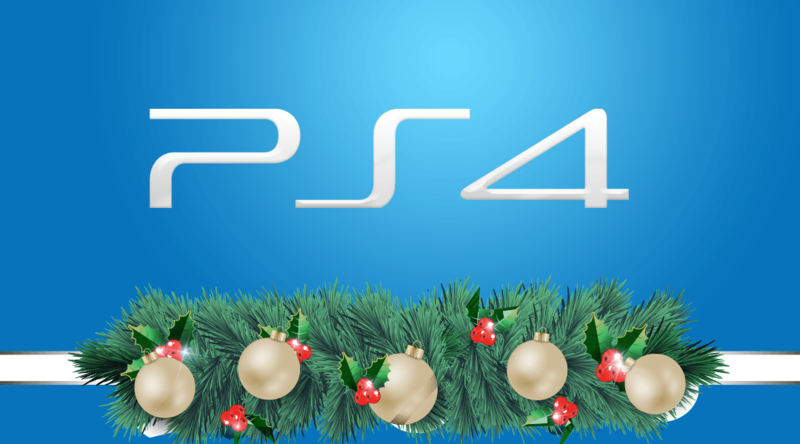 Christmas is upon us once again, and that means a lot of different things to the gaming community. 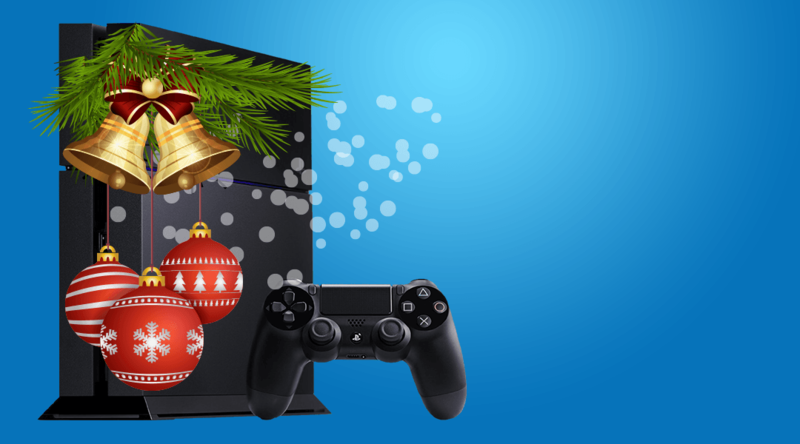 Whether you celebrate Christmas or not, there is one thing we can all look forward too… Christmas noobs! That's right! The noobs are back and in full force this holiday season. With online multiplayer games holding so much popularity, the mass amount of Christmas noobs will be out in force, which means seasoned gamers will bask in the glory of multikills and wads of extra XP! 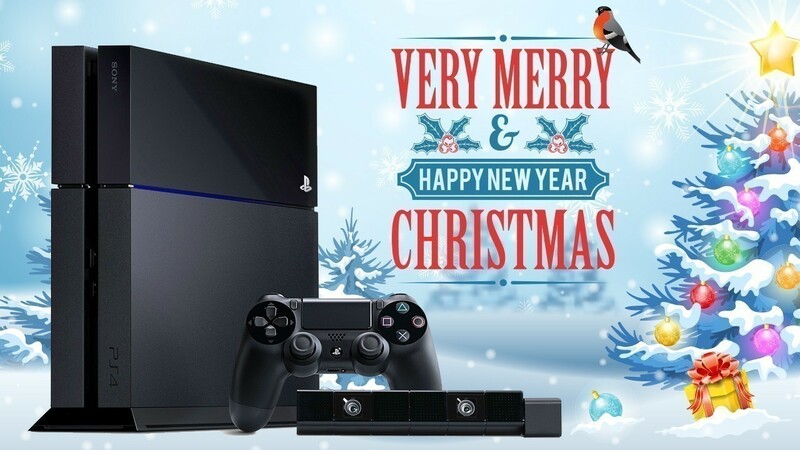 Of course, there is much more to the holidays than receiving gifts and blasting noobs. The maturerer end of the gaming community is all about helping those in need. Especially this time of year! In lieu of this years Christmas holiday, I would like to offer small list of things that may help spread the joy a little further this year. First and foremost, giving to others in need. You don’t need to be wealthy to help others. In many cases, the homeless around the world just want someone to take a few minutes out of their day and acknowledge their existence. You don’t need money to say hello and wish others a Merry Christmas. If you have the opportunity to pay attention to someone living on the streets, you should take the time to do so. A little bit of kind conversation can go a long way and even inspire those in need to get the additional help they may require. That may sound too simple, but taking into consideration that many of the homeless in the world and viewed as disgusting, taking up space, unimportant and even invisible. Taking the time out of your day to hear someone else's story will not only help them, but it will help you as well. A humbling experience like this, will remind you of what you have and can often remind you that things aren’t as bad as you might think. Its as easy as reading this article, just take a minute to say hello. Remind them that they are people too, and that they matter. You just might change someone's life for the better or possibly even save one. Another way you can help others during the season, is to watch gamers that are live streaming video game play for charity. Sure there are lots of people that are streaming to raise money online these days, but taking a few minutes out of your day to watch a live stream, can really help! You don’t have to donate money from your pocket, but by watching for even 5 minutes, those channels get a little extra attention. The people that watch a stream, the more likely the success of helping others. Don’t just watch any live stream though, go out of your way to find one that is trying to raise money for others. While a lot of charities tend to take a cut of the profit for themselves, they still manage to dispense funds that help others in need. Maybe start a livestream channel of your own? If you’re not interested in watching others raise money for charity, maybe you should consider doing it yourself? You don’t have to be a pro gamer to livestream and successfully help raise money. Even if you raise just one dollar, a dollar goes a long way when thousands of other follow your lead and raise one dollar themselves. Add it all up and those dollars becomes thousands. In some instances, they become millions. It's all about how you want to view it. If you have a bunch of games, an old console or handheld that you no longer use, maybe consider giving it to a family that would use them. While it can be difficult for me to part with things that now collect dust, I find it much more rewarding to pass something along to someone in need. This year, I gave a generator I don’t use, to my next neighbors. Power goes out in my area a lot during the winter months and a little electricity can go a long way to help heat a house and keep things moving a little easier. I gave a family a used Nintendo Wii and a 3DS, and another family a gently used Xbox One console. It was hard for me to part with them, but these folks have less than I do, and I felt quite rewarded by the thanks I received. At the end of the day, we can all do something for someone else, no matter how small it may seem. There are thousands of other ways to help others without hurting yourself. With that said, enjoy your Christmas and remember to appreciate what you already have. If you have an idea on how to help others, please share it in the comments. You could inspire others to help and inspiring them is helping in itself! Thank you for reading and have a Merry Christmas, as well as a Happy New Year! !